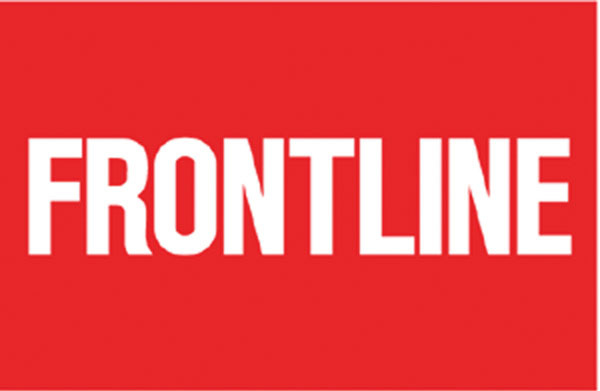 I recently watched the Frontline episode, “Football High.” For those who don’t know, Frontline is an investigative news show that explores, in-depth, the issues of the day. This one happened to involve the rise of high school football and the explosion of injuries and misplaced car keys. Yes, we are talking about concussions, which I understand to be a part of the game for players use their helmet much like a mountain goat uses its horns to get rid of an annoying neighbor. Concussions may be unavoidable, but why would any player succumb to heat stroke? Heat stroke is 100% avoidable by not practicing in 105 degree weather. If it was a good idea to work out in these conditions, the local YMCA would have its rowing machine in the sauna. I guess common sense has yet to reside in football-crazy Arkansas as the show reported on two players who were overcome by heat stroke during a brutally hot day. They were rushed to the hospital and put in ICU for their internal organs were beginning to shut down. One would eventually survive. One would not. Part of the episode involved one of the producers asking the director of Arkansas Activities Association, Joey Walters, if there were any regulations in place to protect players from being exposed to conditions normally reserved for prisoners of war. Walters was earnest and politely answered the producer’s questions, all the while twiddling his thumbs. Maybe it’s just me, but if you are in the crosshairs of an investigative reporter, the last thing you should do is twiddle your thumbs. It indicates that either (a) you are lying or (b) you are going to lie. When it comes to facing tough questions, Walters should have done what humanitarian and bestselling author, Greg Mortenson, did when confronted by Steve Kroft of 60 Minutes. 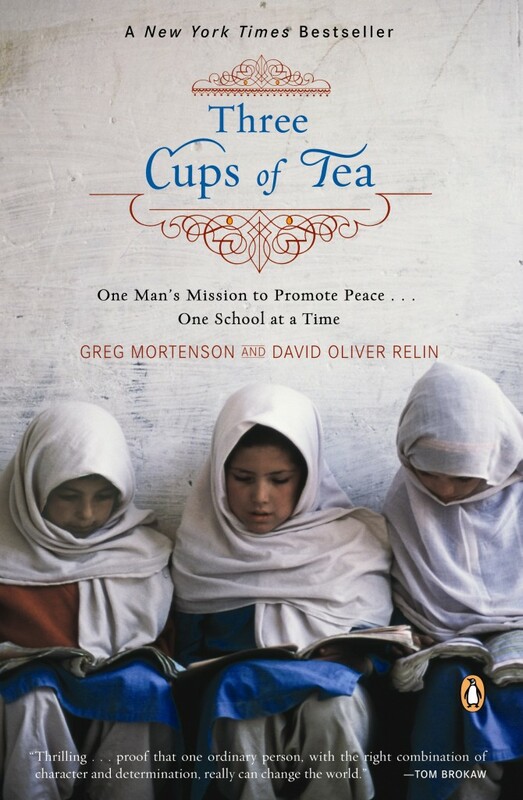 Kroft had some questions when it came to Mortenson’s memoir, “Three Cups of Tea.” There were allegations that Mortenson fabricated certain events in his journey from mountaineer to a builder of schools in the Pakistani hinterlands. Kroft decided the best way to get Mortenson’s attention was ambush him at a book signing event. Mortenson did the responsible thing when confronted by the steely, no-nonsense reporter. He said he’d meet with Kroft after the book signing and proceeded to sneak out the back. No twiddling of thumbs. No evasive answers. Just flee. “His breath smelled of roasted ibex and sour yak milk. His white, dingy fur hung loosely from his unusually thin and long frame. He had roughly hewn paws but soulful eyes. The Tibetans called this great creature Yeti, but he introduced himself as Hal. He said he hunted me down in the Hindu Kush not to eat me but to ask if I would help build a school for his two kids.